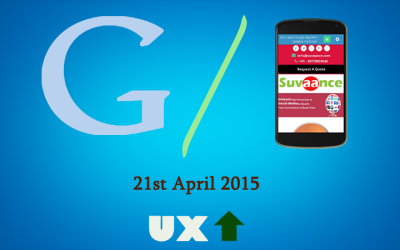 Google is going to add mobile friendly design as a ranking signal in its search algorithm from 21st April 2015. After that declaration from Google, many website owners are in a hurry to make their website mobile friendly as they don’t want to lose mobile traffic. Last month we’ve published one blog post on this issue that some of the top SEO sites failed in Google mobile friendly test. This upcoming update is one of the hottest topics of discussion in marketing world. SEOs all over the world are waiting anxiously for this after Zineb Ait Bahajji from Google’s Webmaster Trends team has mentioned at SMX Munich that the impact of this update will be more than Panda & Penguin updates did. That means Google is really serious about it and hopefully all key persons there are doing their best to make it as much flawless possible. 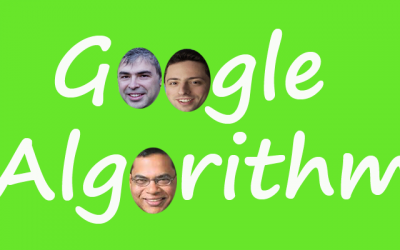 So, out of curiosity I tried to see how serious they are & found that two key persons of Google algorithm team are not really worried about it. Amit Singhal is Google’s senior VP & the head of Google search algorithm team. He is the real person behind the Google search algorithm that we are seeing today. Matt Cutts is the head of Google’s webspam team. I don’t think they need any further introduction. 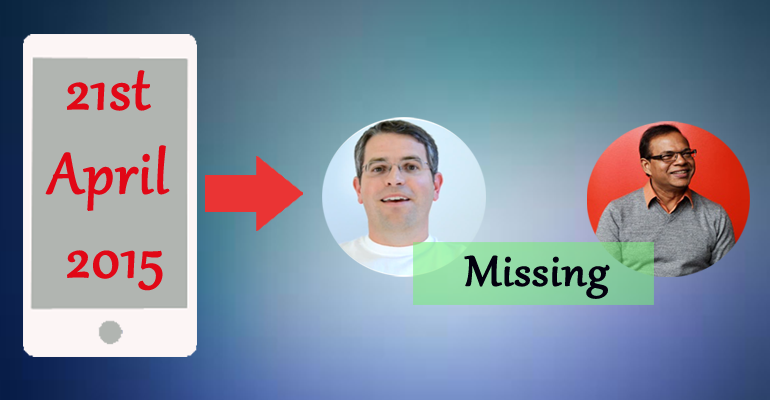 Today I found that Amit Singhal’s website & Matt Cutt’s website & Blog failed in Google’s mobile friendly test. That means these sites are not designed properly for mobile users & hence both the sites will be missed for mobile users after the next Google algorithm update. Now the question is; whether Google forgot to send mails on mobile usability issues to them or they are not taking it seriously. And most importantly, if they keep their sites like that, will their followers be going to miss them from Google’s search results in mobile devices. I’m really waiting for this!